"Last Sunday I had a party, water temp was 36. Decided to try the Raccoon Perch thinking they would be forced to push some eggs. Some fish were running ripe some spent. They all chewed! Great day on the water just off the Pamlico.....Ended up with 2 citation catches, big fish 1.4lbs. I did make 5 cast to see if a Rock might be home...caught one on the third cast got hung on the fifth. Decided not to retie and went home to eat some Roe." "Well lets see. Ice, Ice and Rain, Snow, Snow and Sun, Ice, Sleet and Snow and a rain colder than ice and snow. I think that about sums it up. 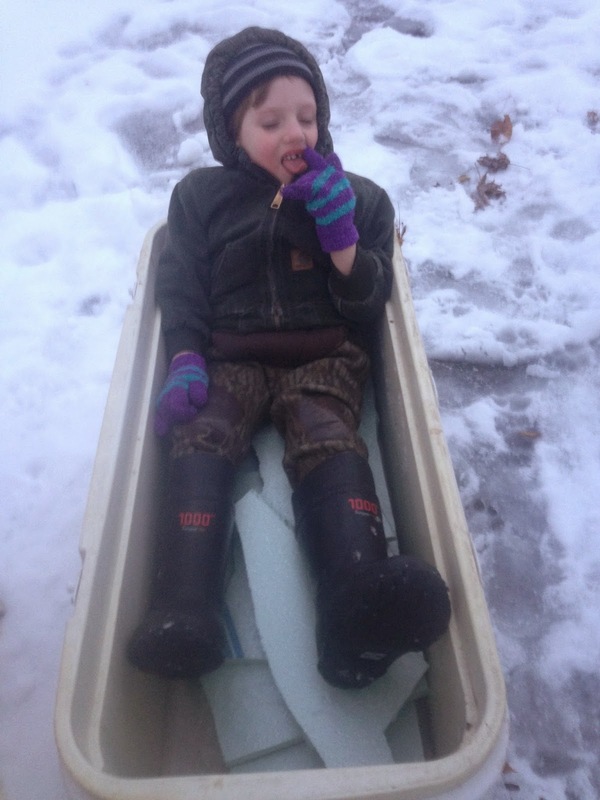 My boys had a little fun playing, couldn't come up with a sled so we used the fish box....My sons teacher was asking did he have fun playing in the snow, he said "my dad put me in the catfish cooler." I'm certain teachers hear a lot of things that might sound odd. Bad news is that we only had 13 bites. 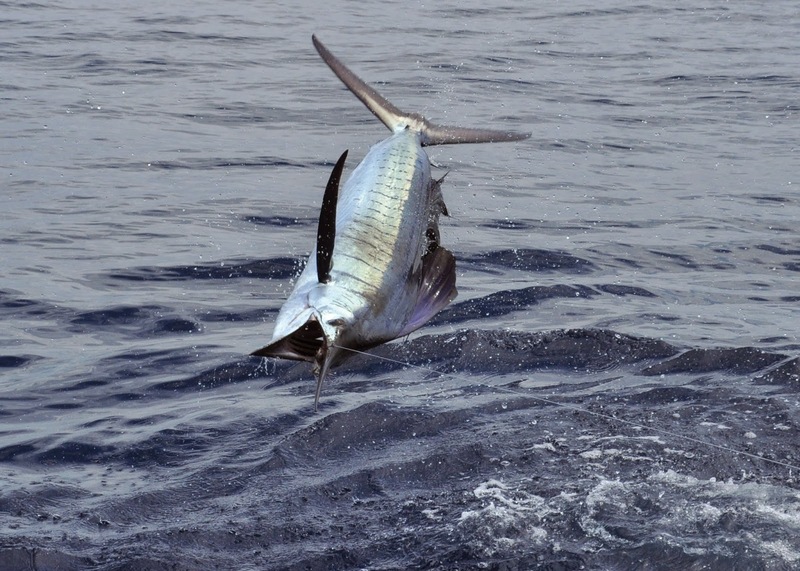 Sailfish went on a slump this week. All the ingredients are there, but they are waiting for the tournament that starts tomorrow to fire off. No snook from the beach for me, but I do have a rod in one hand and some "watered" down fresh squeezed orange juice in the other . I got sun burned and caught a snook today. How has your day been? "Man it's f cold here, wind will not stay down. 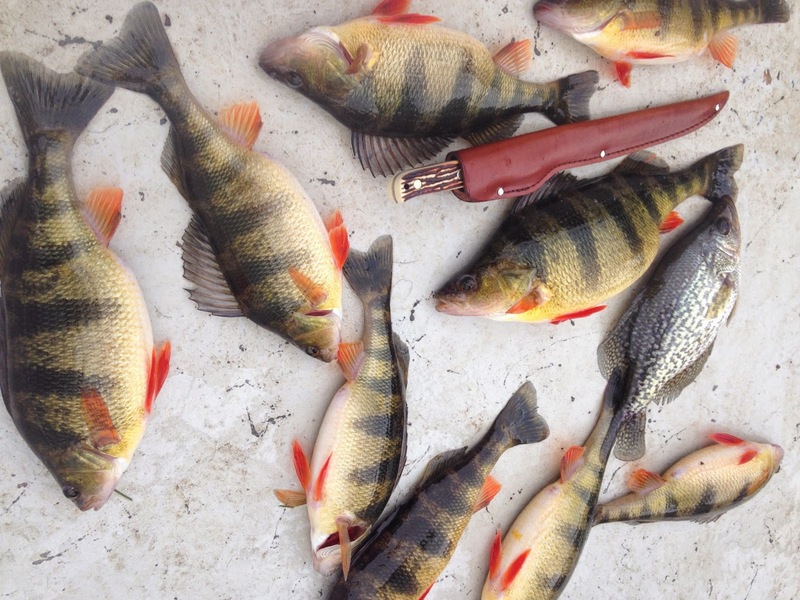 We can catch some fish when it's not too cold to tie on a lure. Stay warm brother, I'm going somewhere soon to thaw out for a few days...."
Tar River is holding plenty of fish all the way to Washington. If you have electronics you will see the pockets of fish. If you don't know how to use them, fish from the first drop off out to the middle of the river and you will catch fish. Jig, crank bait, spoon, hair worm- your call, Don't be afraid to go big, there are some nice fish in the system. Do mind the rules, 2 fish 18-22 one of which can be over 27. Roanoke- Plymouth has a lot of fish they will concentrate on hard bottom mostly in the middle of the river. Get something 1/2 to 5/8 oz fish the lower 3 ft of the water column. Again electrons will point the fish if you don't see fish don't stop. When you find them you're on the mass. 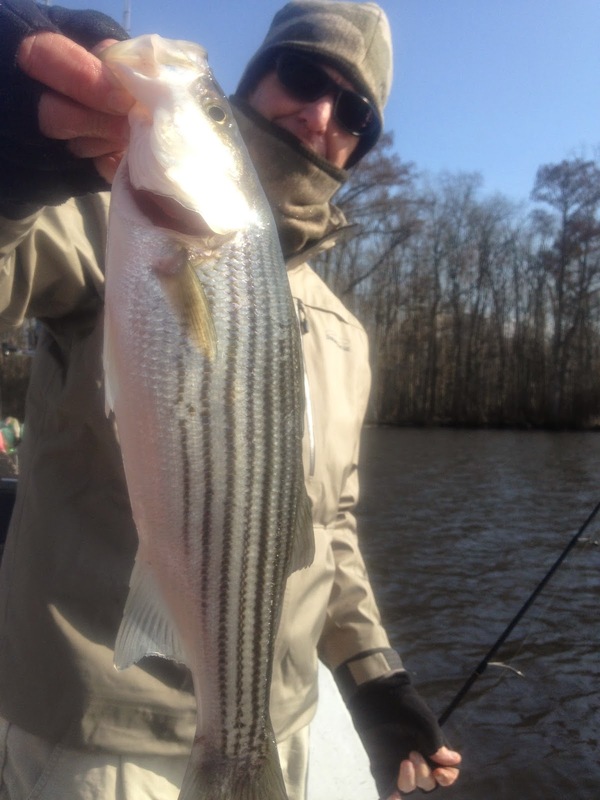 Aim toward the Cashie and Middle rivers first, Winter winds create a flow thats a touch warmer than the Roanoke which attracts a lot of bait and Rockfish. Do keep in mind Shad are in the system and the Stripers don't mind the meal so when your fishing mimic a herring pattern. In other words constant swimming will wear out the guy thats ripping a jig around like a crayfish on crack. Do not keep any fish you will find yourself in a jam. Coastal inland water markers (orange signs) are not on the correct line and your dealing with 2 agencies writing tickets on an overlapping boundary. In the sound you can have 3 fish over 18", no slot. If you don't know the sound don't run it, hire us or wait for the water to warm to avoid anything going south quick. There are huge stumps in 7-8 ft of water. By the way pick up some procure add to your bait and you will catch some nice blue cats in addition to the Stripers. Don't forget to stop in Jamesville, Cypress Grill and get you some Rock stew and a slice of pie. Tell Mrs Sally I said hello. If you need some custom jigs call me, I make a few that your not going to find at the shop and the fish don't mind chewing. Good question and no problem with quoting me on this. Tipping protocol is different in different places. In short, tipping is kind of like a restaurant, but should reflect the quality of the overall experience, the efforts of the crew and to some folks, the weight of the cooler. For inshore guides, usually 15-20% up to $100 for a great day. For NC offshore trips, the mate(s) are more often tipped than the captain who is paid a higher salary or who is assumed an owner/operator, who usually gets tipped less and less often. 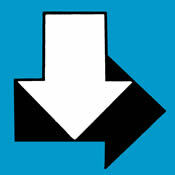 Tips are extremely significant to full time professional mates. 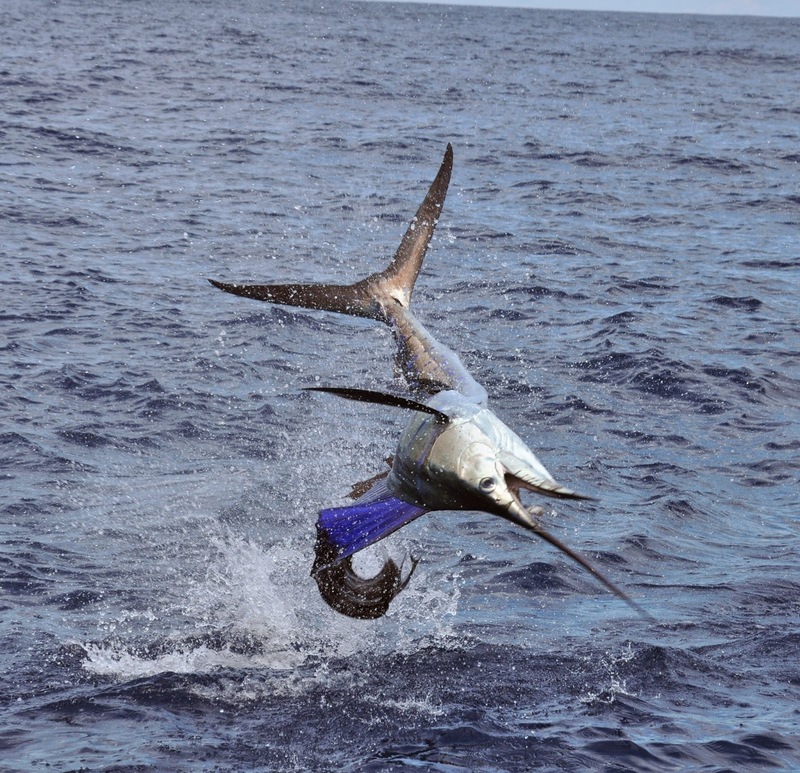 For Costa Rica offshore trips, the two mates and captain compile their tips and divide equally, usually about $100/man which is about 15% of the costs of the charter. Tipping should be done at the end of the trip. Tips should be appreciated and not expected from the crew. For a lot of customers, these trips are once in a lifetime events and it is all they can do to put together their savings. For these customers, the crews should be remembering why they got into the fishing industry, to share with people what we love, and they should give their absolutely best efforts, knowing that there is no grease at the end of the day. Got a question from a reader about guide tipping. Is their a rule of thumb? I figure 15% of total trip cost for an okay day, and 20% for a good day. Your take please. I will NOT quote you on this one. Please advise. Snook fishing with Capt. Ray for the sunset bite. He got it alright. On Ray's trip here he has opened Pandora's Box and introduced popping corks to roosterfish, jacks and cubera snapper. 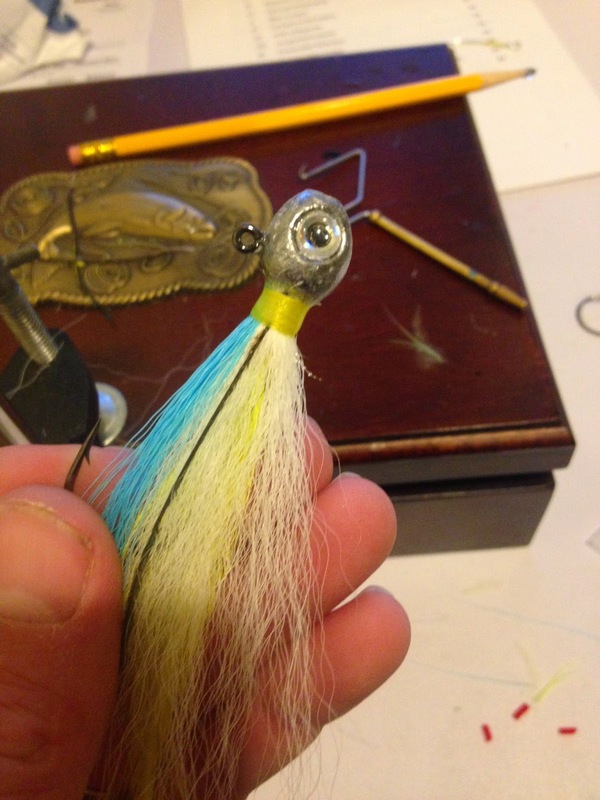 Not just for big drum and speckled trout anymore. From the beach this afternoon he got a bite from a 9 foot croc. He never saw it, but the croc woke up to check out the popping cork, eating the mullet underneath the cork, then continuing after the corks as fast as Ray could reel. When cork and croc made it to the bank Ray stopped reeling for fear of it all coming together at his feet. The croc caught the cork and spit it out, but was still attached to the hook that was in the mullet. After a quick stand off, the croc made a couple steps up the bank towards Ray and Ray took a couple steps back towards the beach, then croc turned tail and the fight was on. The croc won and ended up straightening out the hook, but impressed Ray with how fast he chased that popping cork. I've got to take those things a little more seriously.